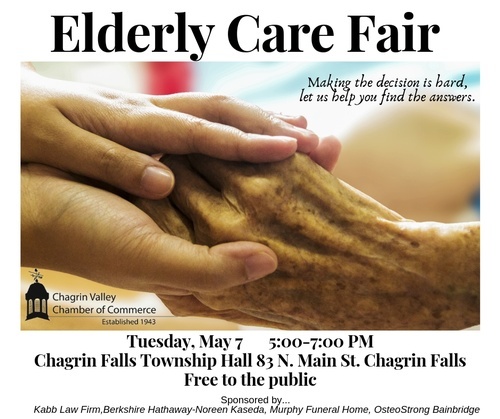 Become a vendor at the Elderly Care Fair. We’re bringing all of our senior living facilities together to assist in making the best decision for your loved ones. Share your location with the public and be there to answer their questions. May 7 from 5-7 PM.